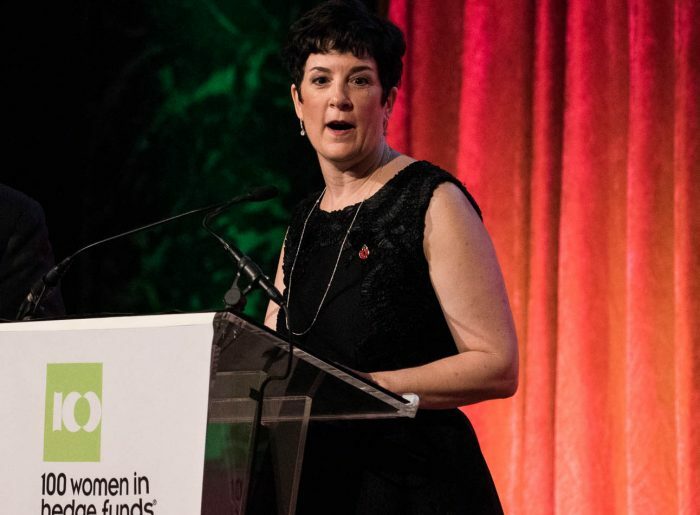 Amanda Pullinger is the Chief Executive Officer of 100 Women in Hedge Funds. She leads a small staff team and manages over 350 volunteer practitioners globally, overseeing the operations of the organization, which now has over 13,000 members in 20 locations. Ms. Pullinger is currently Chairman of the Board of The HALO Trust (www.halotrust.org) and serves on the Advisory Board of the Oxford Alumni Association of NY. She previously served on the Boards of SkillForce, NYU Cancer Institute and Girls’ Prep, and was on the founding Board of 100 Women in Hedge Funds, serving as its President for two years. She is a member of the British Academy of Film and Television Arts (BAFTA) and a Fellow of the Royal Society of Arts.